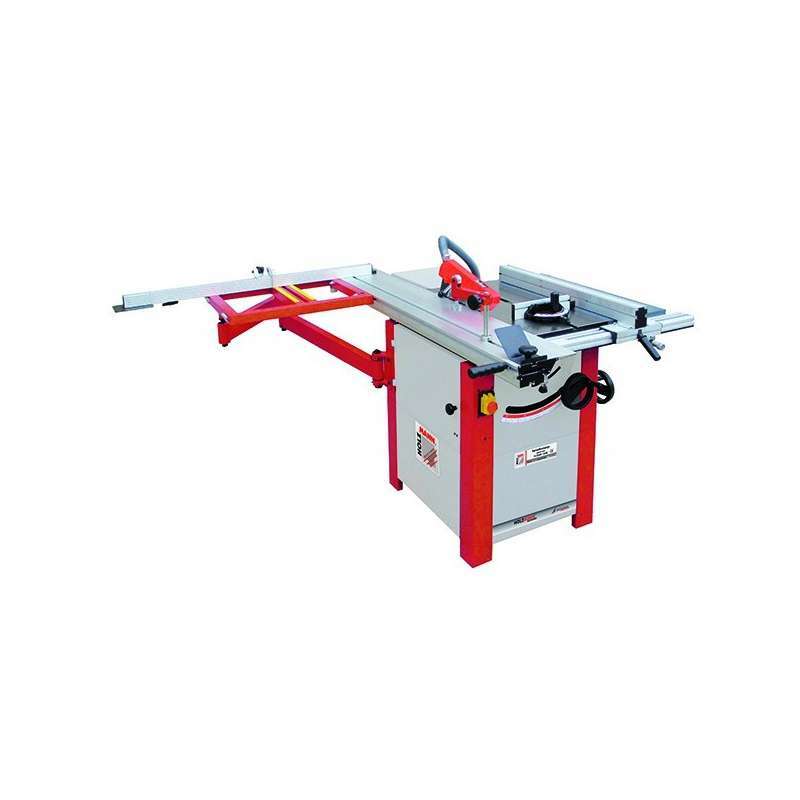 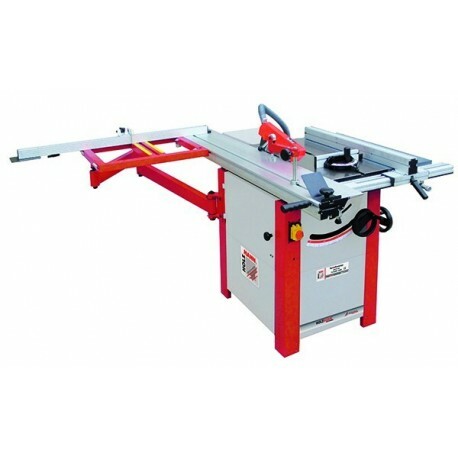 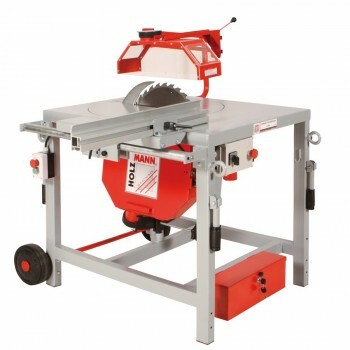 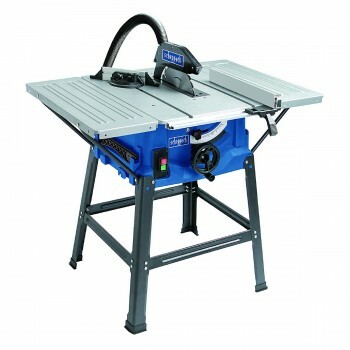 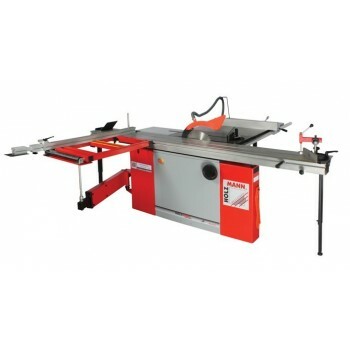 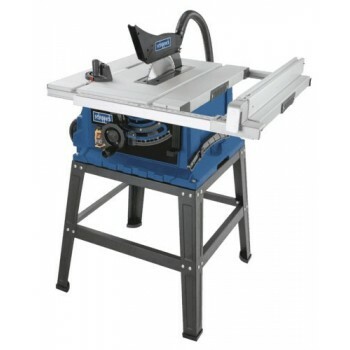 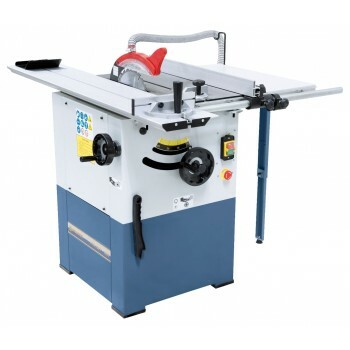 The Holzmann TS250F-1600 table saw is a precision machine with a 1600 mm flush aluminum blade. 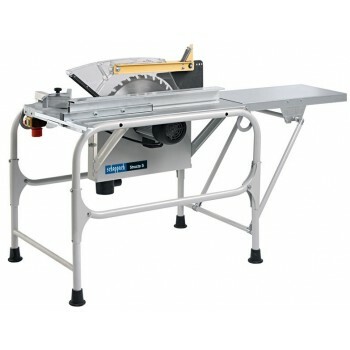 The Holzmann TS250F-1600 Holzmann table saw is a precision machine! 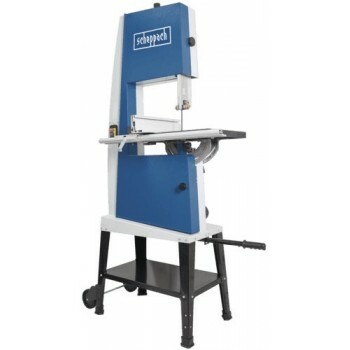 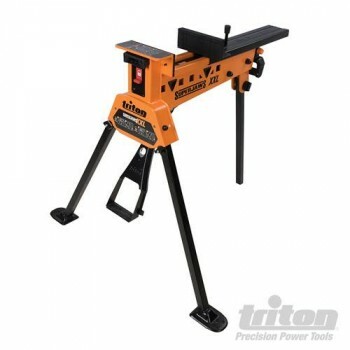 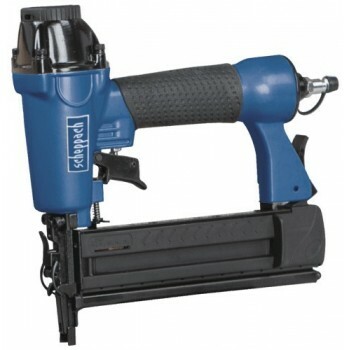 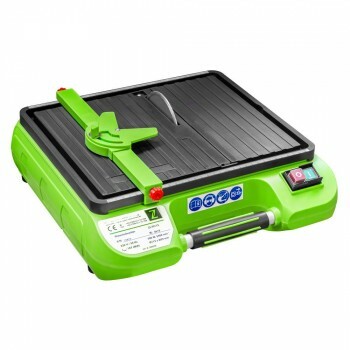 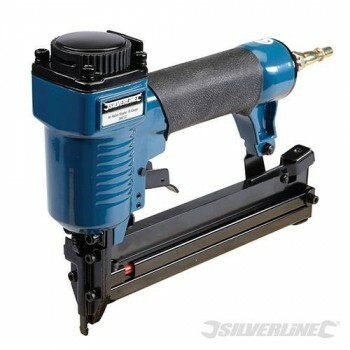 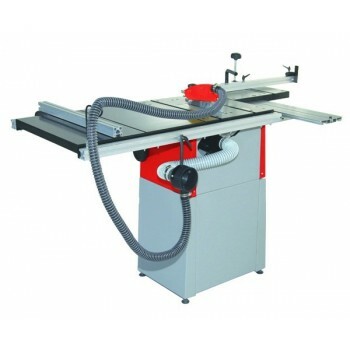 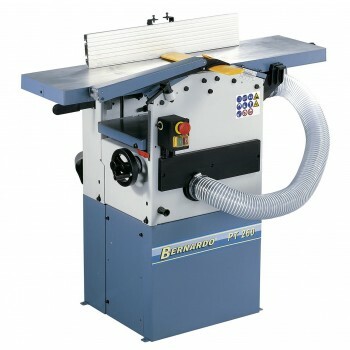 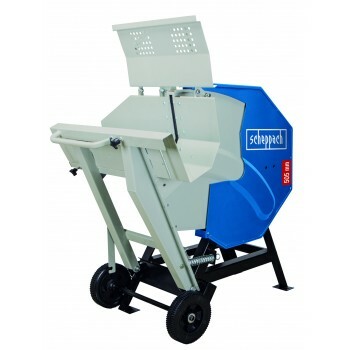 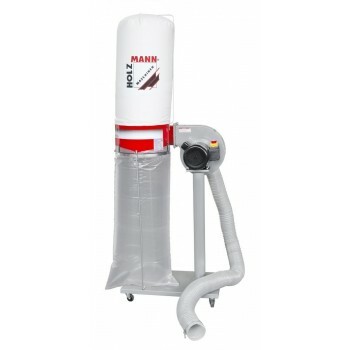 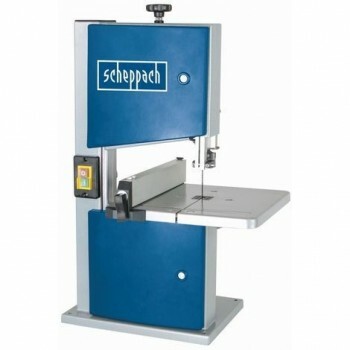 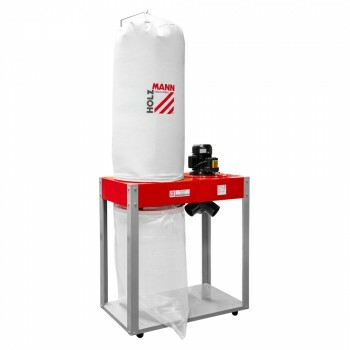 This machine is equipped with a 1600 mm blade aluminum blade. 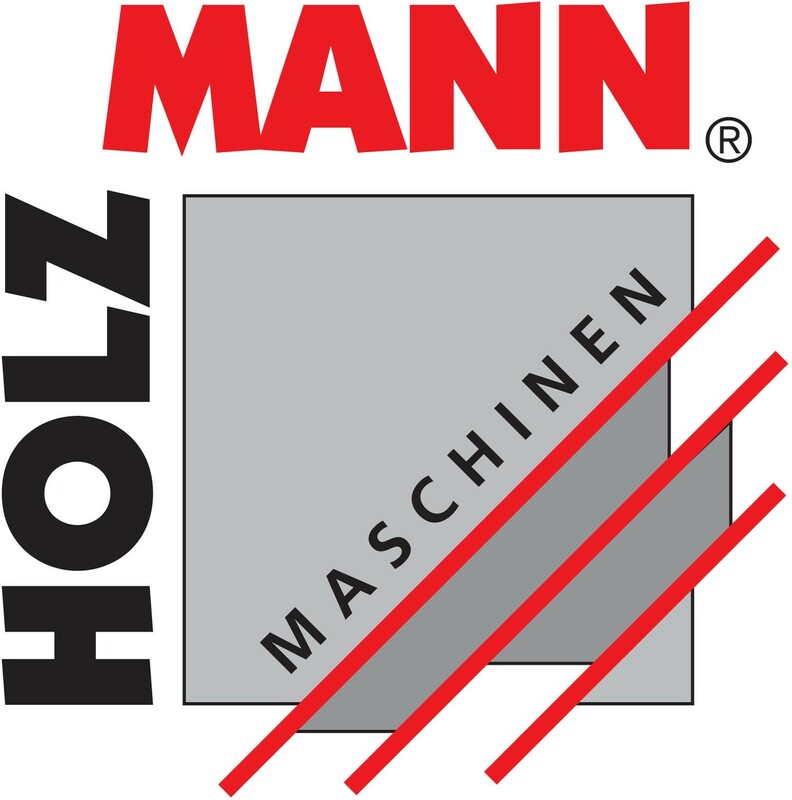 Frame and casing of the motor housing in mechanically welded. 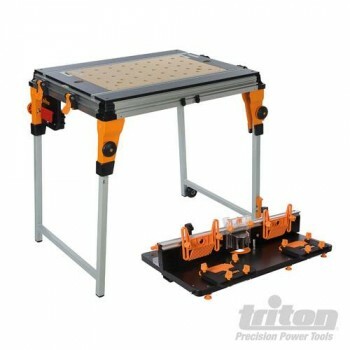 Cast iron sawing table with straight and output extension in mechanically welded. 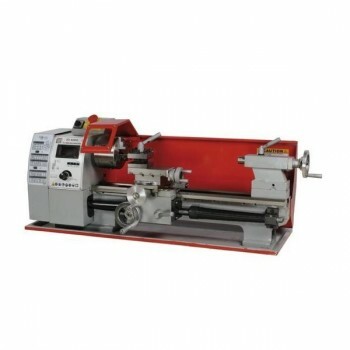 Asynchronous motor of 2200 Watts, enduring and silent. 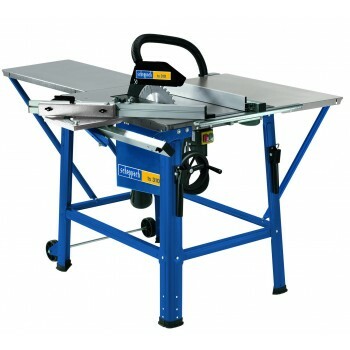 Aluminum sawing trolley of 1600 x 250 mm with sliding on steel balls. 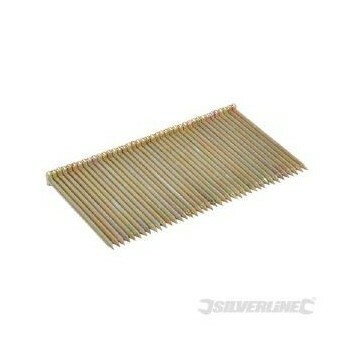 Aluminum rip fence with micrometric adjustment and eccentric clamping handle. 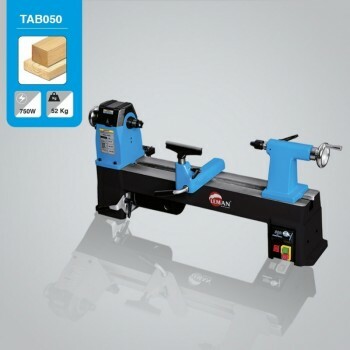 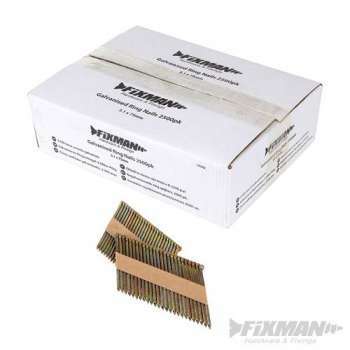 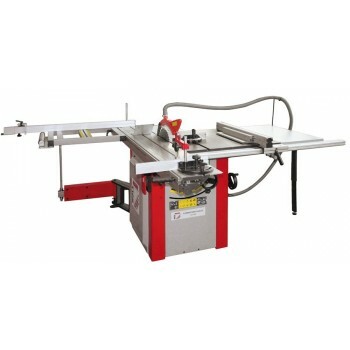 Cutting edge for cutting lengths or boards. 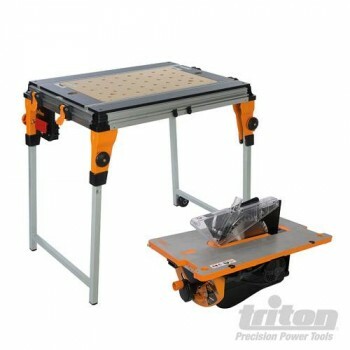 Large trolley table with extensible scale from 1200 to 2200 mm with retractable stop. 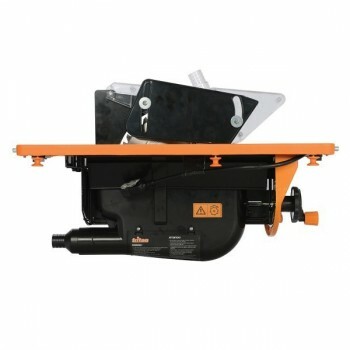 Cleaning hatch on the crankcase cover, to remove any troublesome sawdust and wood chips. 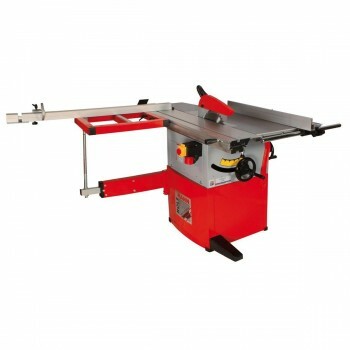 Adjustable blade height and tilt up to 45 ° right. 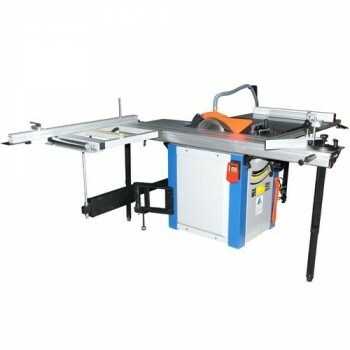 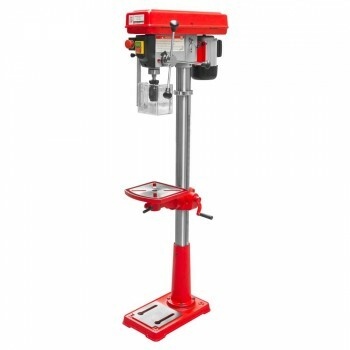 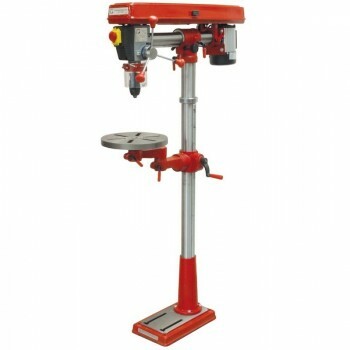 The machine comes with: Guide, side cart, edger, carbide blade, table extensions, pusher, keys and instruction manual. 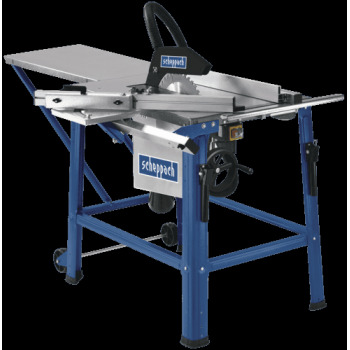 Circular saw construction Kity Scheppach TS310 trolley, 2 extensions with 2 blades carbide!